State College Borough scored highly in a new report from the Human Rights Campaign Foundation on inclusivity of the LGBTQ community in laws, policies and services. The borough received a score of 98 out of a possible 100 points in the 2018 Municipal Equality Index: A Nationwide Evaluation of Municipal Law. State College's score increased 21 points over the 77 the borough received in 2017. Municipalities are scored based on non-discrimination laws, policies of the municipality as an employer, municipal services, law enforcement and public positions on equality of local government leaders. 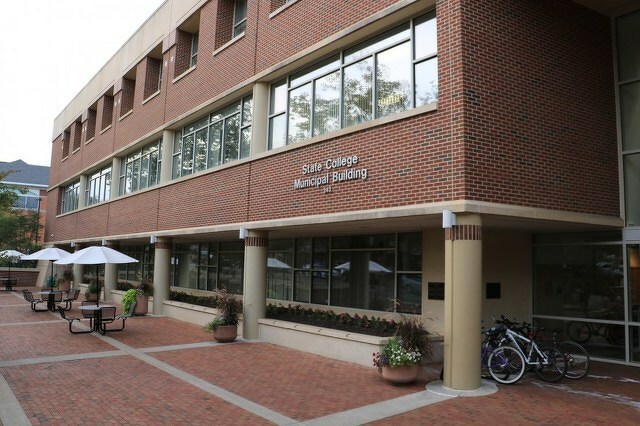 State College increased its score through several actions by Borough Council over the past year, including establishment of gender-neutral bathrooms in the Municipal Building, creation of an advisory committee for LGBTQ matter and an ordinance prohibiting conversion therapy in the borough. The initiative was led by Kevin Kassab, community engagement manager and LGBTQ Liaison; Autumn Busbee, community engagement specialist; and Fanny Frias, community engagement intern; with support provided by the Borough’s Advisory Committee on Lesbian, Gay, Bisexual, Transgender and Queer Matters. The Human Rights Campaign Foundation is the nation's largest LGBTQ civil rights organization. The Municipal Equality Index is in its seventh year and evaluated 506 municipalities on 49 criteria. See State College's 2018 Municipal Equality Index Scorecard here. 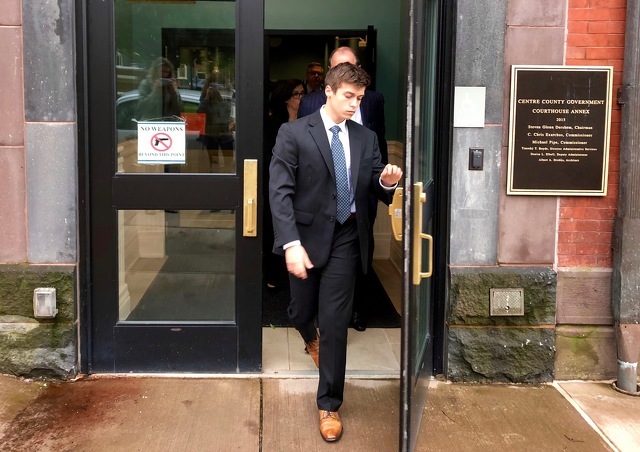 A former Beta Theta Pi member on Monday became the fifth defendant to enter a guilty plea in the case stemming from the death of Penn State sophomore and fraternity pledge Timothy Piazza.